Place-making and hospitality are something that architects and designers write about with passion and earnestness. It is more than atmospherics- it is repatriation. It is sensory and intellectual. It is a zeitgeist that the Diaz family embraces. Salsa is your home for the time you are there. This is the goal. Hector and Aimee and their team love to explore a variety of places and how we enjoy them based on any number of ingredients and elements. 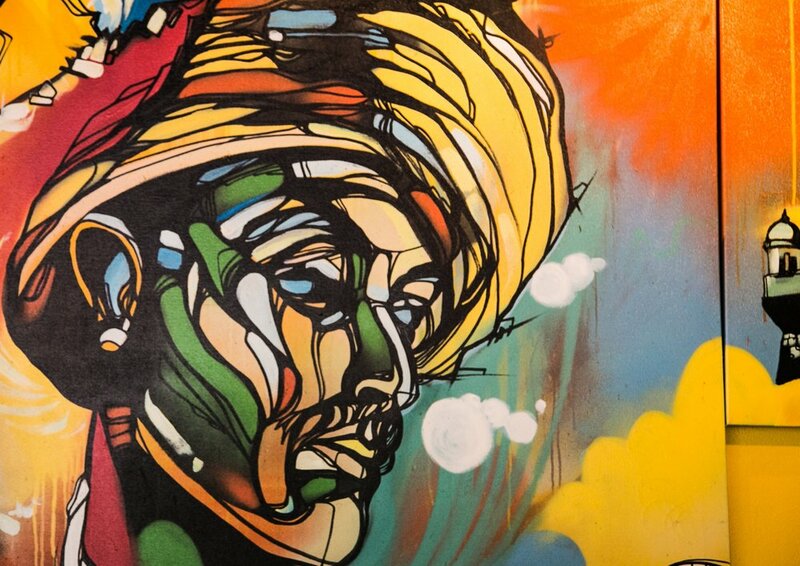 It's the difference felt in your own kitchen with a cup of coffee at 5:45am when it's dark and quiet, from the lively music and spice in the air at Salsa, from the feel of Bomba! when the lunch crowd spills onto the front patio chattering in the sunlight, to the warm elegance of Modesto at twilight. The evidence place making and hospitality is felt in every detail of their restaurants and each moment of their lives. 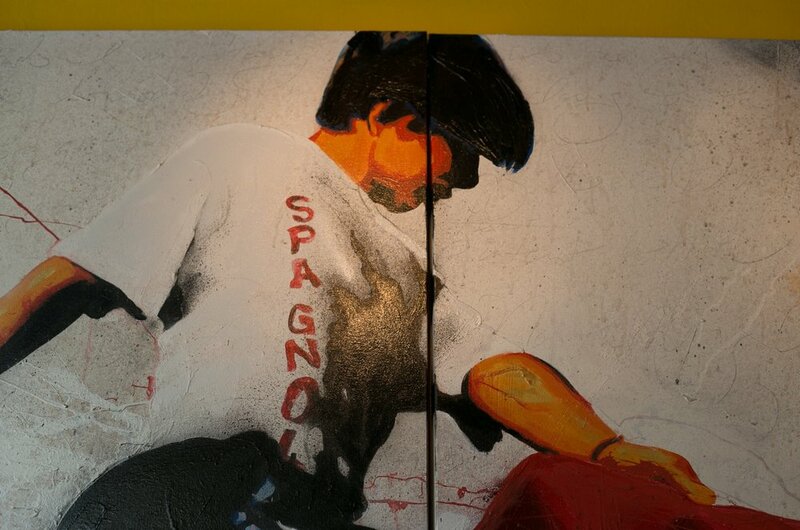 *The artwork proudly displayed at Salsa is that of artist Dustin Spagnola.